From start to finish this project truly was so much fun! A simple yet elegant design allowed us to showcase the beauty and minimalism of the surrounding Blue Mountains and awesome restaurant within. 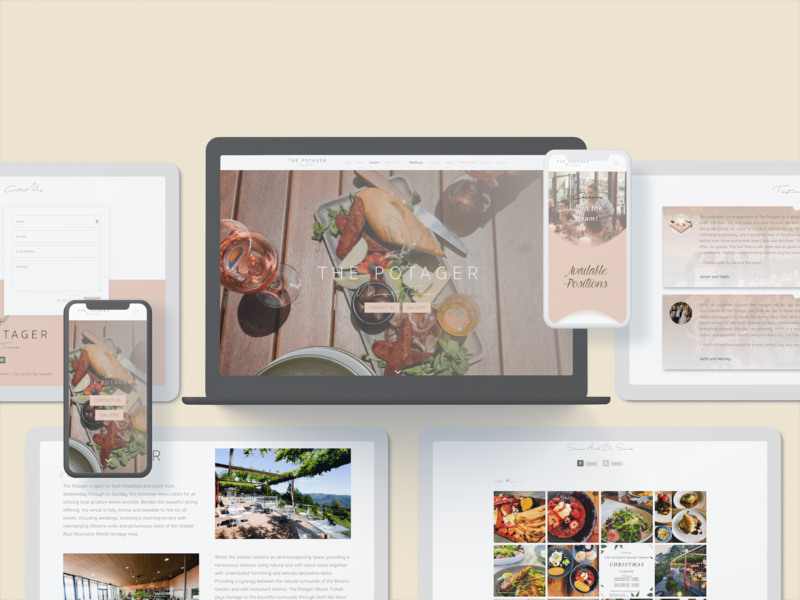 This project focused on a simple landing page that covered all important content a restaurant should have on a website. Its name wasn’t the only sneaky part of this project! 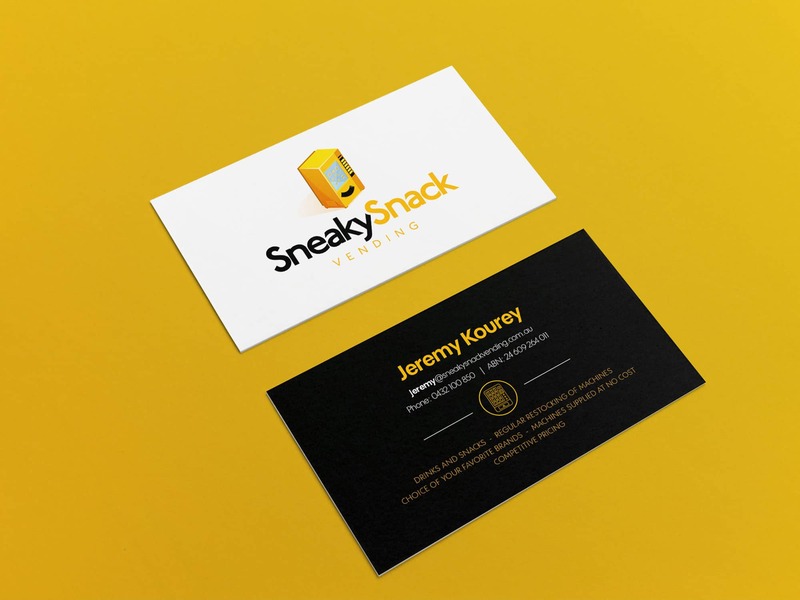 The illustration really showed just how playful and enjoyable the Sneaky Snack Vending brand is. After only a few minor revisions, the client was extremely happy with the final product. We even helped them throw together a simple sticker pack to roll out with all their new machines. Law firms are known for their traditional style. However, this is not the case with Cathy Stevenson and Associates. With a hint of traditionalism and a modern edge we really brought out the power and strength in this law firm. 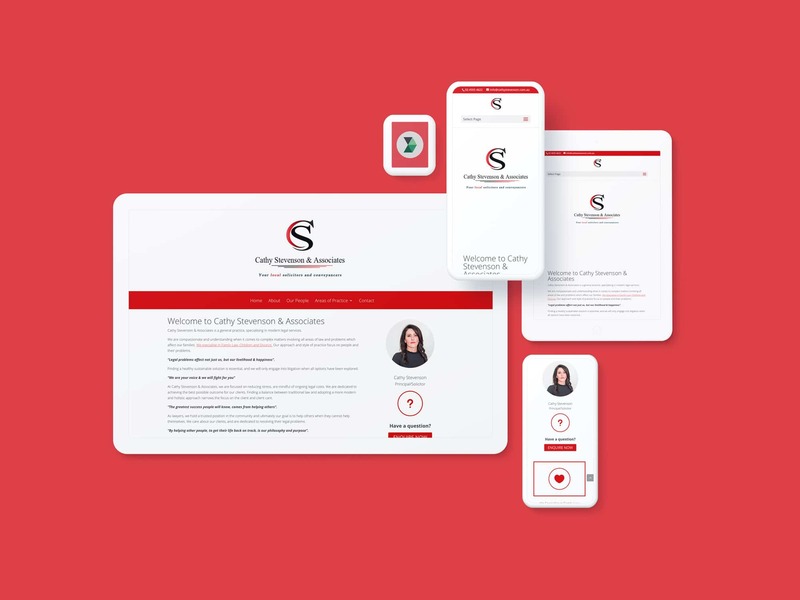 From logo design through to corporate branding, web design and digital marketing this project focused on making this business stand out from the crowd! A cute and cuddly look was what the client wanted, being that they focused on baby clothes. We were able to collaborate with the clients own vision and bring to life awesome idea behind the name. 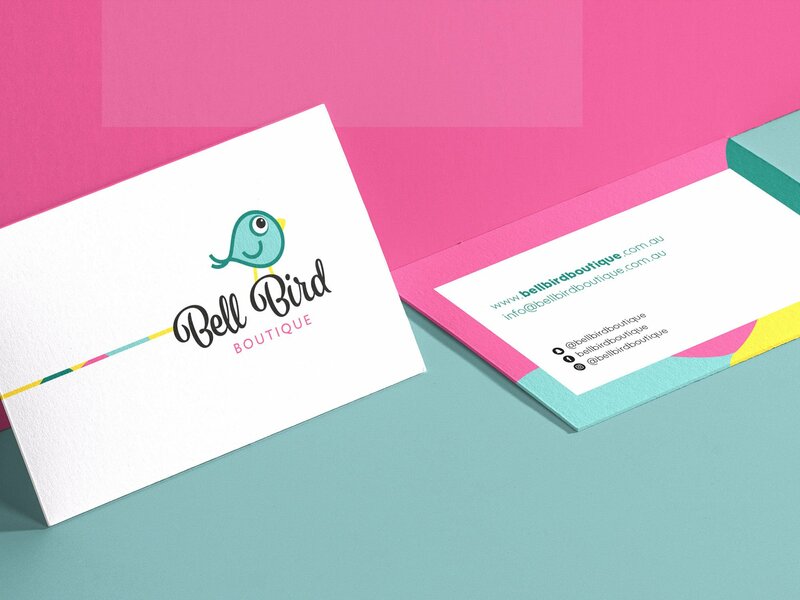 This project took us through some strong colours and brought to life an e-commerce website at the end! We are currently putting together our whole portfolio and selecting some of our recent and best works. Come back here soon!